Golfer Anirban Lahiri, currently ranked 39th in the world, attributes success to meditation and mindfulness but could golf be a form of relaxation in itself? 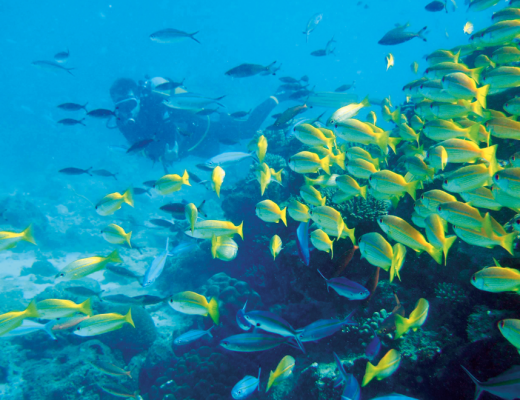 The answer is an emphatic ‘yes’, if the game is approached with the right attitude. When players think about golf it’s often the frustration of not producing the perfect swing, or problems sinking a difficult putt, but it could be that those negative thoughts are actually standing in the way of your improvement. Coaches at professional level are increasingly concerned with the ‘mental game’ of golf and one of the most important aspects for improving that is for players to learn to relax and stay in the moment, leaving bad shots behind and concentrating on the present. 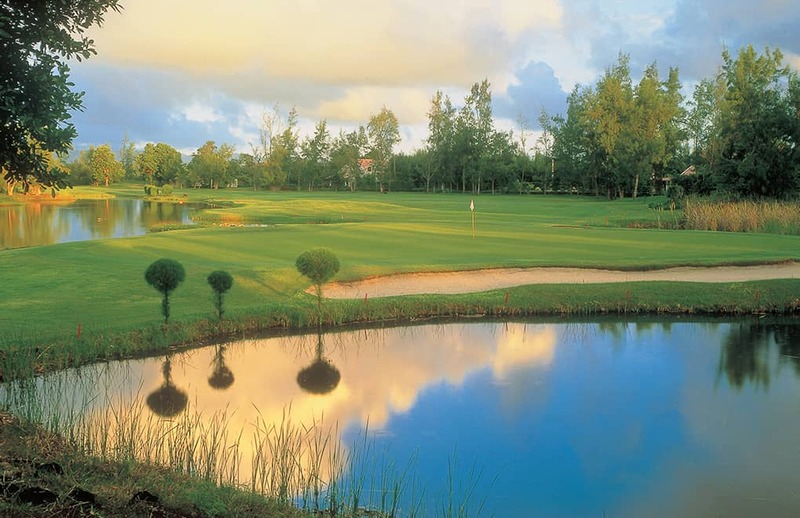 One of the most effective ways to promote positive mental golfing is to create positive golfing experiences which condition the mind to a calmer relaxed approach when things get tricky. 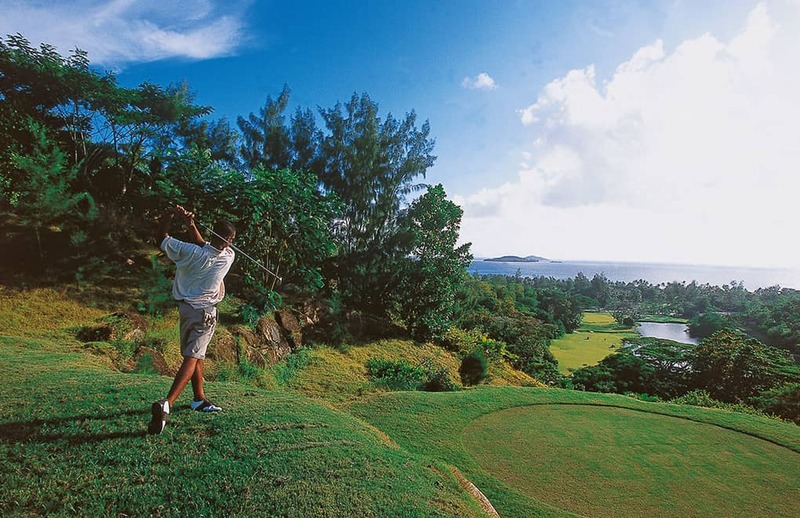 Constance’s 3 championship golf courses in Mauritius and Seychelles provide the perfect environment to create relaxing, positive golfing memories to help improve your game. 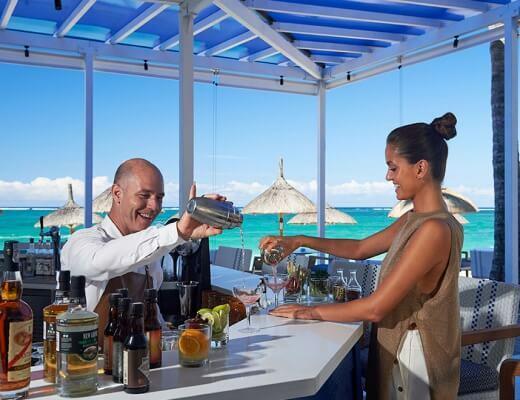 The combination of warm weather, an idyllic natural environment, well maintained courses and attentive 5* service and facilities all combine to make a round of golf at Constance a relaxing, soothing experience. 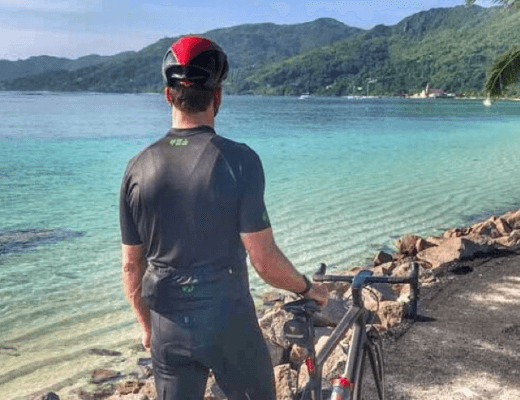 Take the time when you’re standing in the lush, verdant surroundings with beautiful island views all around you to take a deep breath and really feel yourself present in the moment and you’ll be amazed the positive affect it will have on your game. 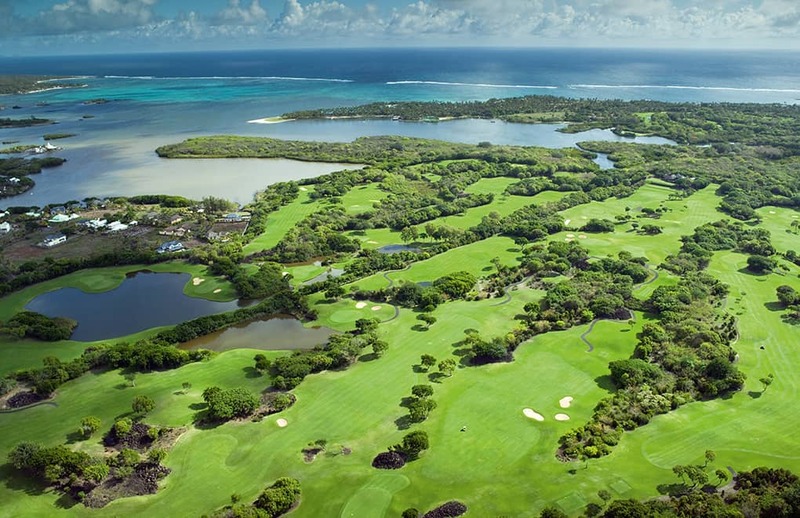 Imagine playing the 7th hole at Constance Belle Mare Plage’s Legends Golf Course, shaded by palm trees with views out across the Indian Ocean or the 17th where you actually tee off across the lagoon to reach the green on the other side of a picturesque cove. 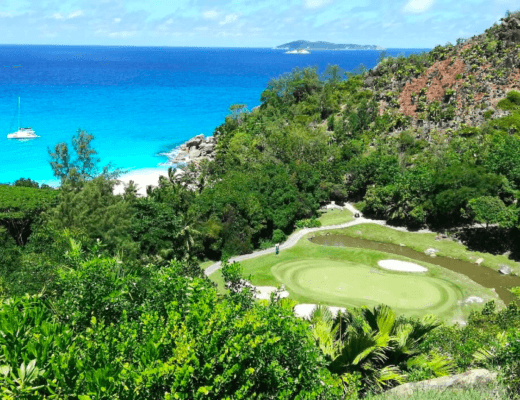 Those playing the stunning 18-hole golf course at Constance Lémuria can enjoy a picturesque ride by golf buggy up to the last six holes, terraced into the breath-taking, mountainous landscape of Praslin. 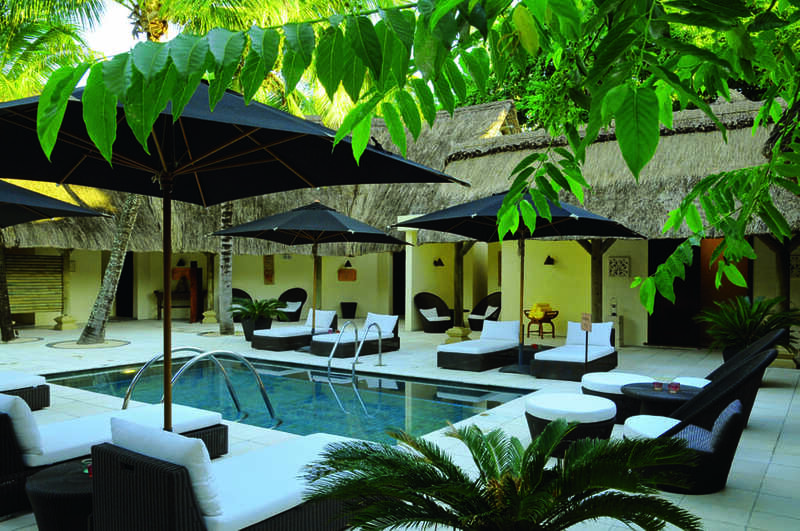 Of course, the sense of mindful relaxation you can achieve on the golf courses at Constance can do more than just improve your technique, it can change the way you see the game, from a frustrating struggle into a relaxing, absorbing passion.